for all types of lighted aircraft displays. Quick turn time is our priority at Air Capitol Dial. Normal turn time on a job is 5-7 days. 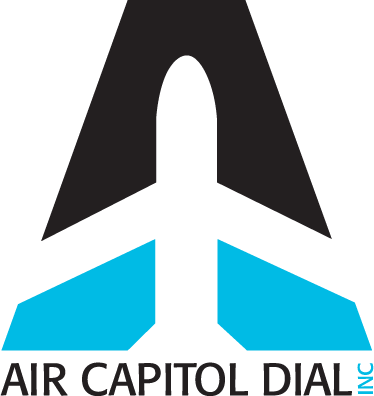 © 2019 Air Capitol Dial.